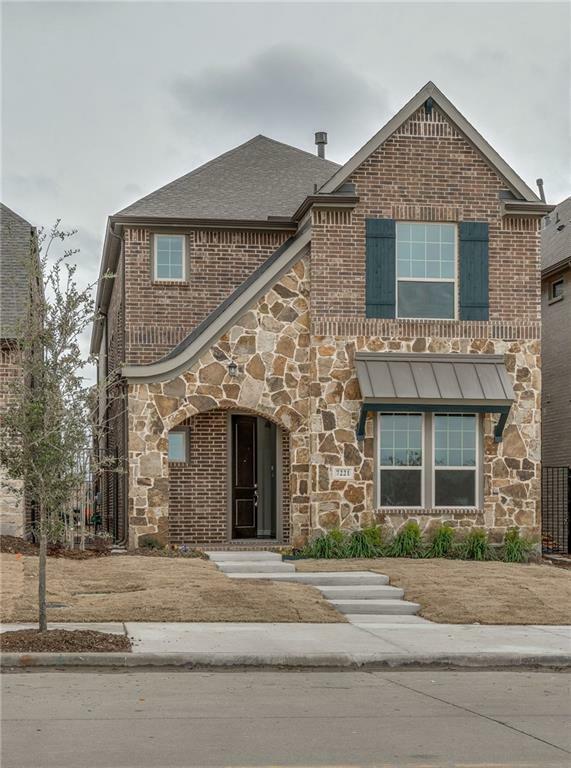 New DAVID WEEKLEY HOME in trendy Spicewood at Craig Ranch! 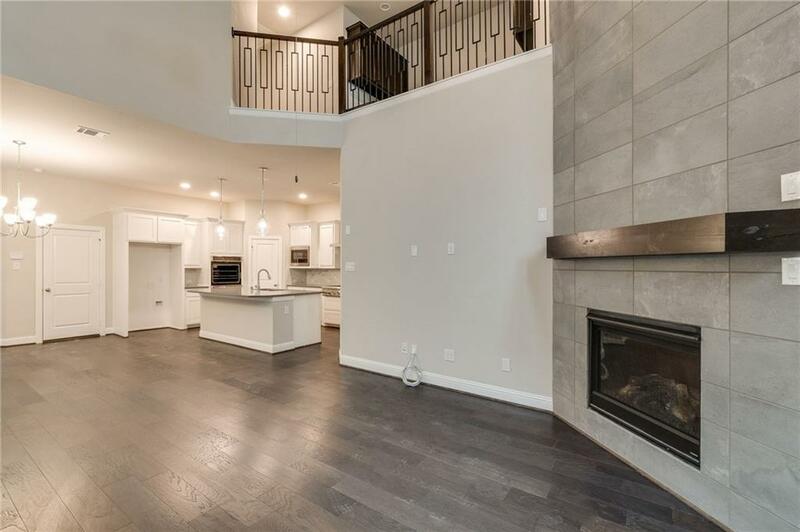 This gorgeous 2 story Single family patio home boasts engineered hardwood flooring with beautiful Quartz counter tops, 36 Monogram Gas Cook top with a Double Oven. 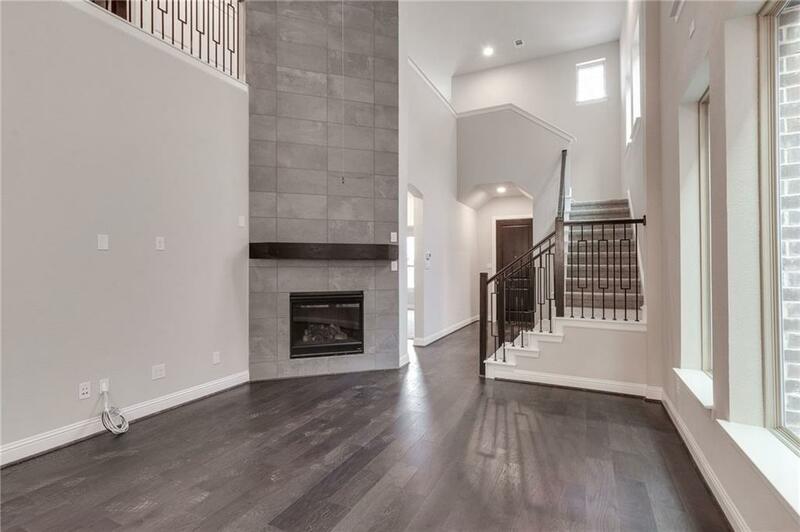 As you walk into the Family Room youre greeted with 20ft ceilings and tons of natural light. 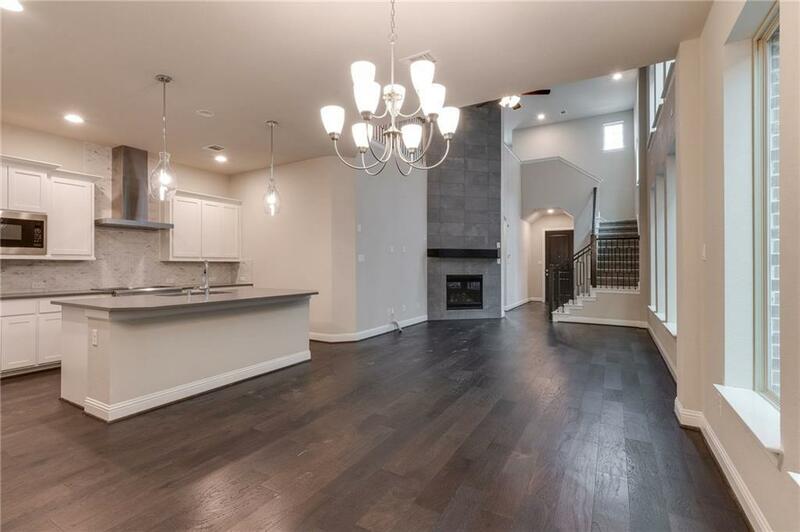 This low-maintenance patio style home in Spicewood is surrounded by over 400 acres of bike and walking trails, green space parks, a private golf course, renowned Craig Ranch Fitness Center, and the upcoming HUB 121. Come out and see what David Weekley Homes in Spicewood has to offer!